I captured Kelsey & Shane's engagement session last summer and was looking forward to their big day ever since. These two are a complete joy to be around. They are hilarious and d=obviously how to have a good time (just look at the last photo on this blog post.) More importantly, they are SO kind. They are both nurses, which makes sense because it is evident much they care for others. 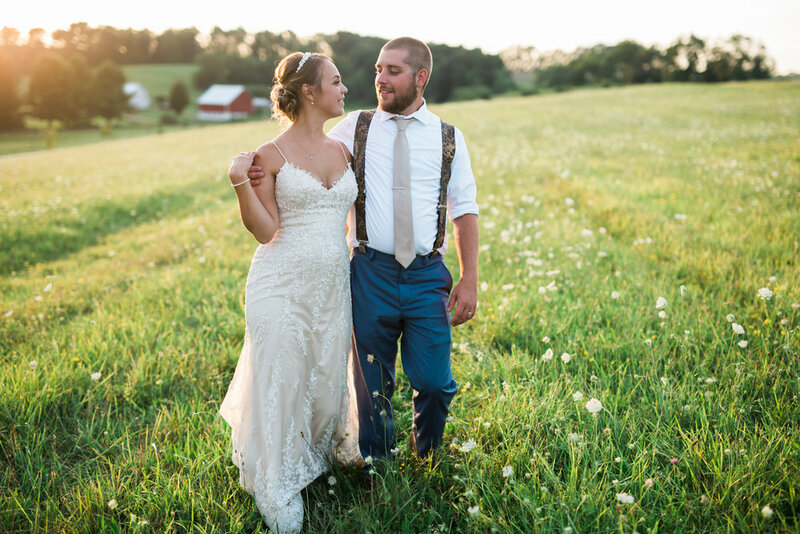 Their wedding photos capture how beautiful their wedding was (shout out to The Hayloft for such a gorgeous venue! ), but I hope these photos also capture how beautiful their love is. Kelsey & Shane - we enjoyed every second of your day and count you guys as new friends. Wishing you all the martial bliss in the world!